Years of enforced exile in isolated areas resulted in the development of a serious quilting habit and many original designs, especially in applique. Having now returned permanently I have set up a web based business selling patterns and kits for making my designs. 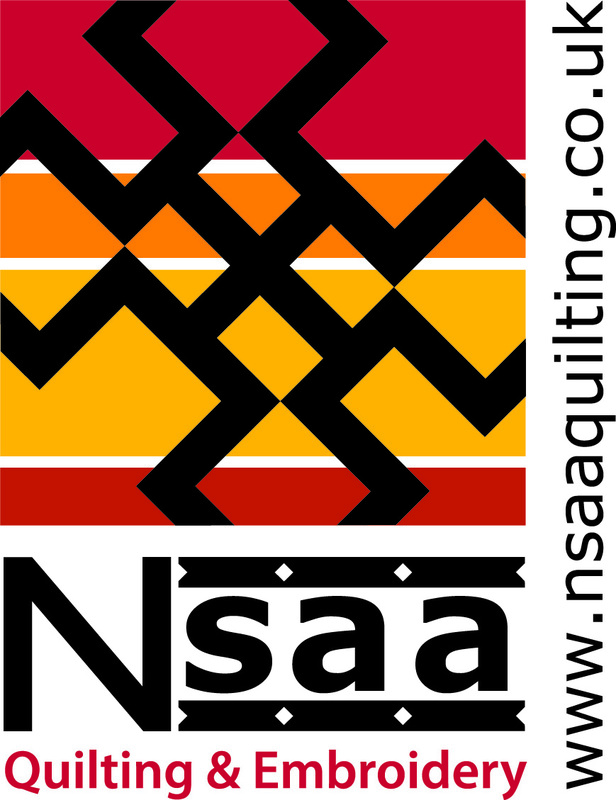 This blog will show some of my designs and new ones as they appear on my website (nsaaquilting.co.uk) with tips and shortcuts as they seem appropriate. As I live in a beautiful part of England, in a small fishing village, in a listed building maybe I will also post news and photos of my surroundings. 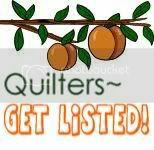 Hopefully we will meet as friends with a common interest and if I can help a few people to master the art of quilting then I am happy to do so. I have also discovered delights of machine embroidery, particularly, but not exclusively the designs of Loralie Harris. I like her sense of humour, maybe you will too. Saw your posting on the Quilt Board today. Love the Sunbonnet in Trousers. Are you going to sell the pattern for this block? If so I am very interested and would order one from you today if available. Please let me know. I did sign up for email notices on your blog postings. Thank you for sharing!